In this introductory article that lays the foundations for Fashion Unlearned series, Address contributor Emily McGuire sets off on a journey to explore how the fashion system could be re-designed for sustainability. In in-depth interviews with Orsola de Castro, Timo Rissanen, and Otto von Busch that will be published in subsequent months, Emily will unpick the topic in more detail with a focus on education, citizen agency, and consumer capitalism. Fashion is tethered to consumerism. For this reason, there’s something increasingly suspect about sustainable fashion. Although brands and consumers alike are making progress toward a more endurable future, there persists an underlying problem that is yet to receive the complete attention of the fashion industry – the system itself. This introductory article lays the foundations for a three-part interview series Fashion Unlearned, which explores how we might re-design the fashion system for sustainability. Since clothing brands and industry insiders usually dominate discussion about sustainability in the media, I’ve chosen to spotlight three individuals who are transgressing the boundaries of what fashion could be. For this series, I speak with Orsola de Castro, co-founding director of Fashion Revolution; Timo Rissanen, Assistant Professor of Fashion Design and Sustainability at The New School at Parsons; and Otto von Busch, Associate Professor of Integrated Design at The New School at Parsons. 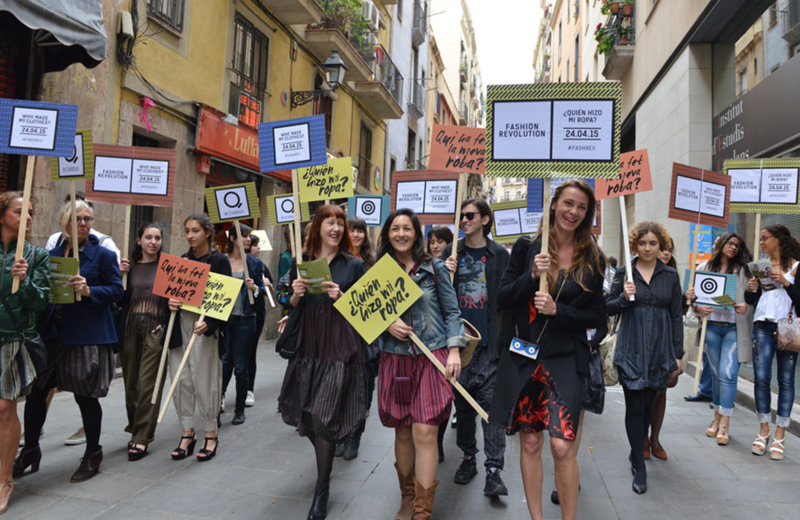 As practitioners, they each express strong political agendas through their creative work, research, and critique of the fashion industry’s indifference toward systemic change. Education, citizen agency, and consumer capitalism are central themes discussed in my conversations with them alongside ideas specific to their respective projects. Despite differences in how Orsola, Timo, and Otto challenge the status quo of mainstream fashion, they share a common pursuit: how might we reimagine the failures of the fashion system as opportunities to create a better world? This series began with a persistent feeling of unease about industry chatter that the fashion system is ‘broken’. Although the emergence of this dialogue within mainstream media seems promising, the conversation has narrowly focused on the fashion calendar and the out-dated timing of production and consumption. I’ve noticed that so far, discussions are limited to concerns about the value of in-season relevancy, how to scale business in our increasingly digital world, and adapting to patterns of accelerated consumption. 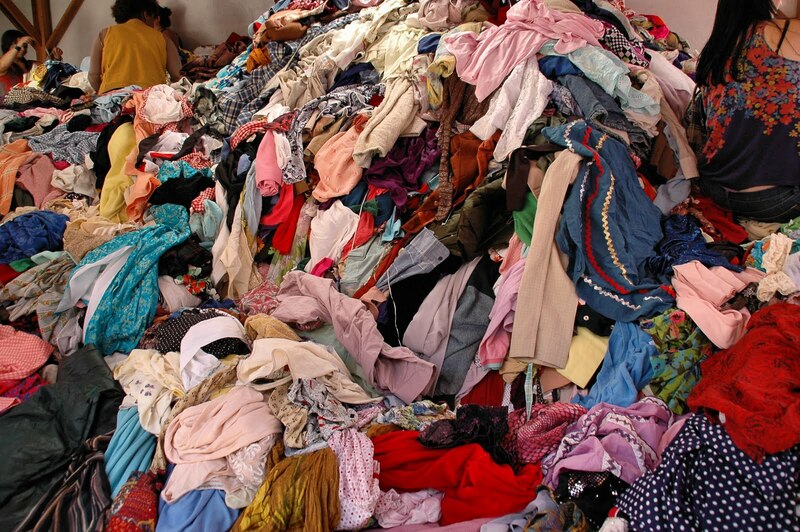 The Business of Fashion claims that resolving these “wide-ranging” issues will “fix” the fashion system. What is missing here is the realisation that the measures for success in fashion are its core failure because they allow us to escape history and responsibility. If fashion is change, then ongoing creative destruction, the senseless disposal of wearable goods, and exponential growth are achievements for fashion under consumer capitalism. Discussions have avoided this deeper problem concerning the metrics of the fashion industry and once again missed an opportunity to address sustainability at a systemic level. Having said that, operational changes are occurring inside the industry. Some luxury and fast fashion brands including Stella McCartney, LMVH, and Nike are increasing transparency about their efforts to clean up their supply chains. Eloquent codes of conduct and sophisticated PR campaigns championing sustainable practices are widespread. 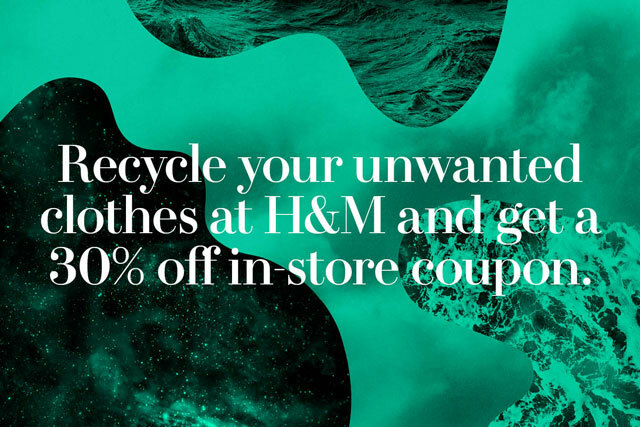 An example is H&M’s initiative for World Recycle Week, which recently received media hype. However, as fashion journalist Lucy Siegle has called out, this progress is market-driven and has not moved beyond the most commodifiable “solutions” to the problems with fashion. This is a concern because commodifying a movement like sustainability is one of the best ways to limit its power. As Orsola, Timo, and Otto recognise with frustration, this glossy surface of feel-good improvements, which simply involve more of the same but different, has been slicked over the pathway toward a sustainable fashion system. Underneath, the industry has failed to reform its paradigmatic flaws to integrate sustainable practices that trigger personal, social, and institutional change. In Fashion Unlearned Orsola, Timo, and Otto share with me their thoughts on what it means to agitate meaningful change to a fashion system that cannot resolve the ethical or environmental problems it has created in the twenty-first century. In conversation, they each challenge the antiquated ideologies and power relations that glorify consumption as the only way to participate in fashion. If we’re to turn fashion’s failures into opportunities, we need a plurality of voices to explore how we might re-write the terms for success in fashion and secure a sustainable future for the industry. Starting with civic responsibility, biophysical limits, and human togetherness we can begin to define the role of fashion in creating a better world. Amed, Imran. 2016. “Welcome to the New World Order”. The Business of Fashion. February 08. Siegle, Lucy. 2016. “Sustainable or Superficial?” The Business of Fashion. April 20.